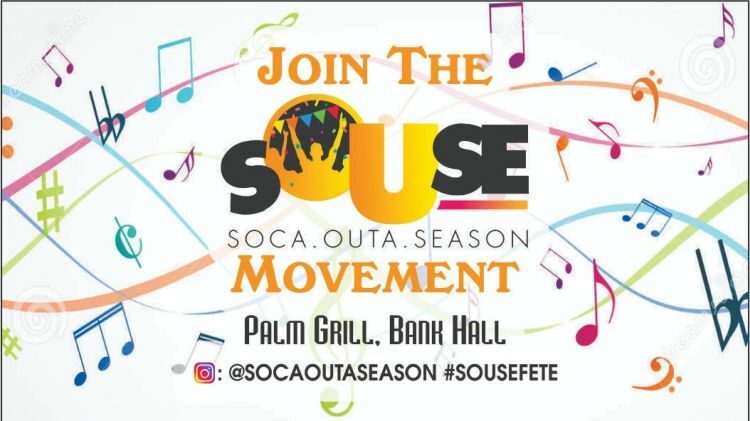 You are invited to join the S.Ou.Se (Soca Outa Season) Fete at the Palm Grill and Bar. It is being held the last Saturday of the month, from 10 pm until 4 am. The event will run from September 2018 until the end of May 2019.